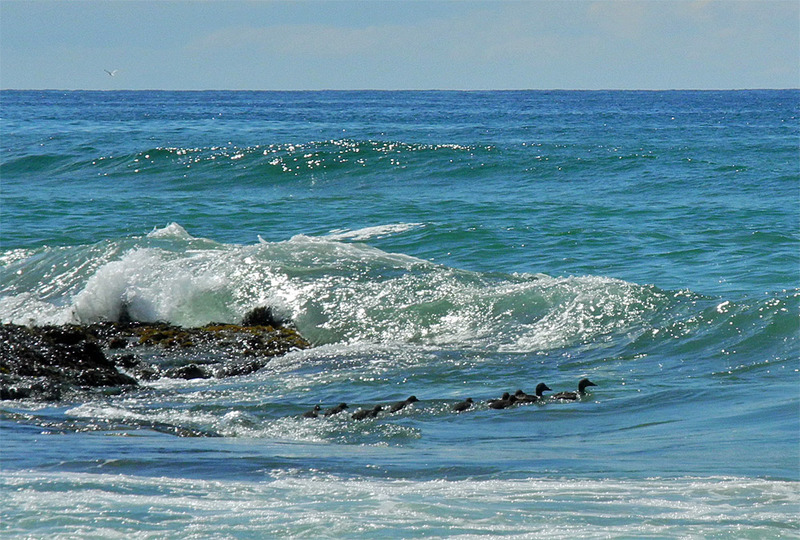 A duck family making its way through the surf in Machir Bay. They all made it out safely. This entry was posted in Beaches, Repost, Sunny Weather, Wildlife and tagged duck, Islay, Kilchoman, Machir Bay, Rhinns of Islay by Armin Grewe. Bookmark the permalink.